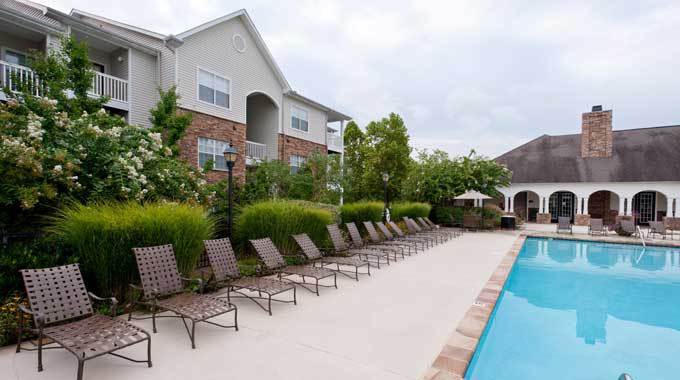 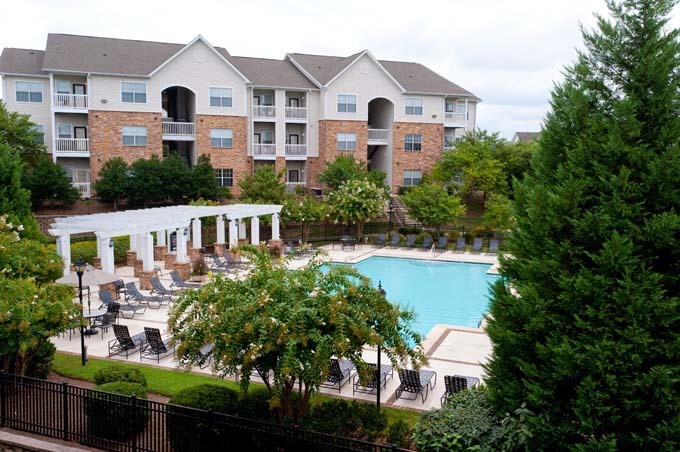 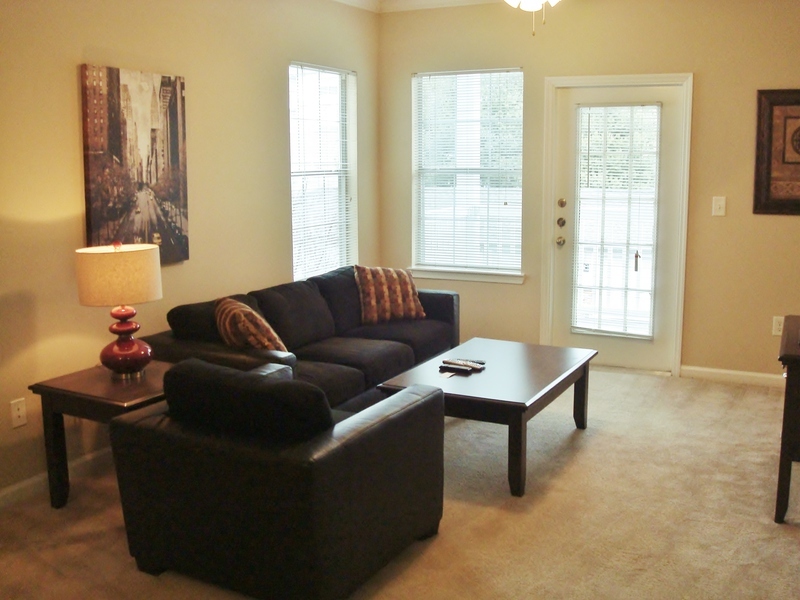 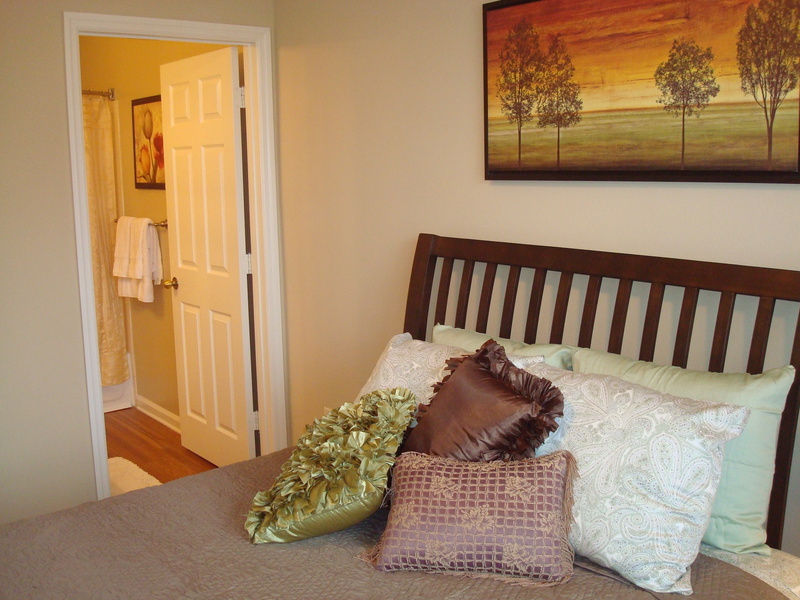 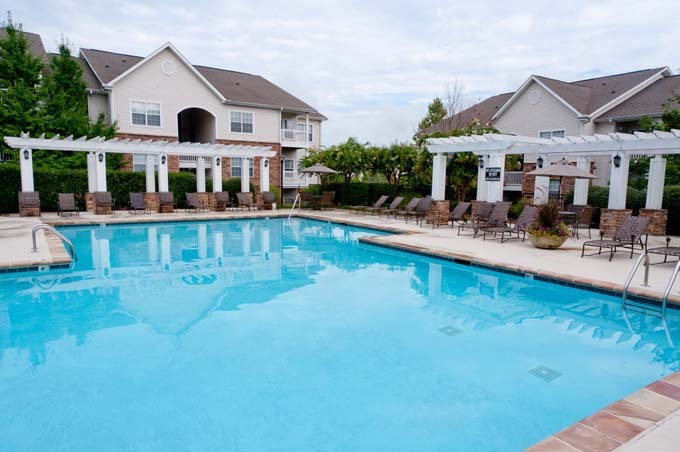 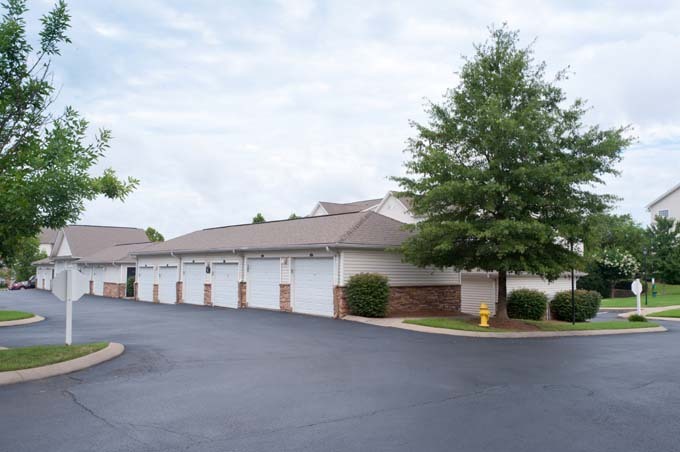 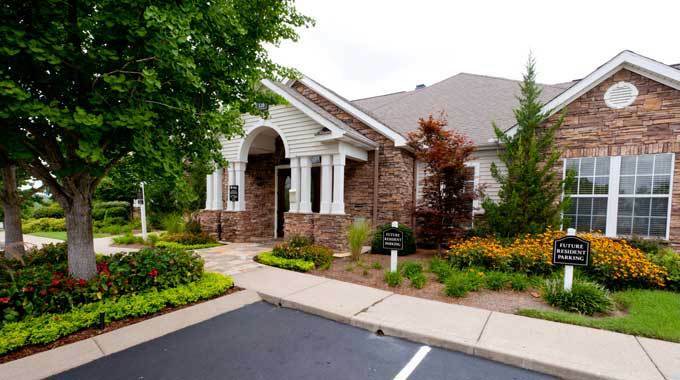 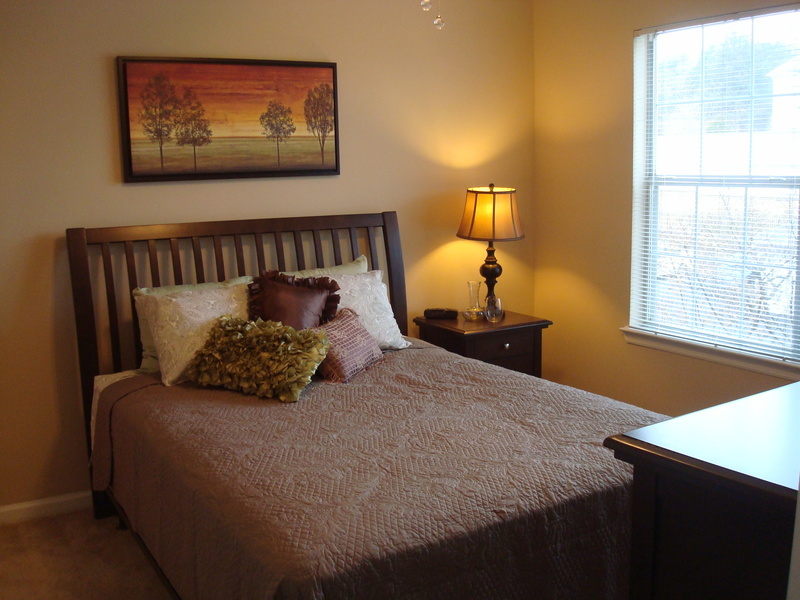 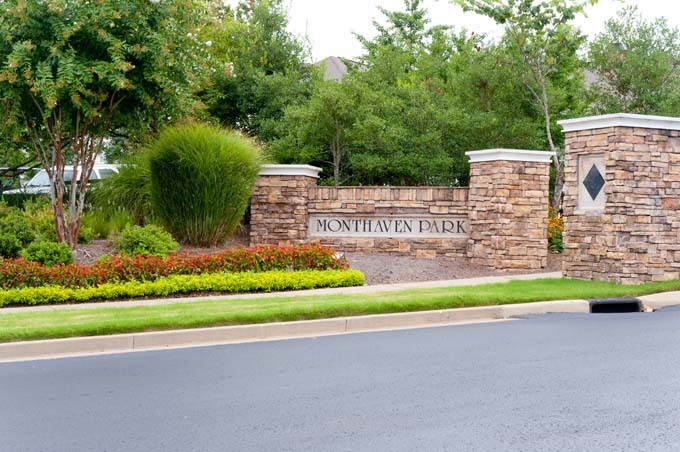 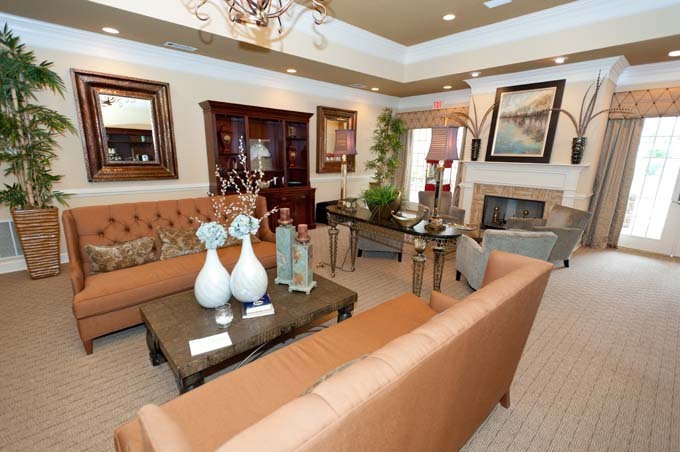 Monthaven Park is a luxury apartment conveniently located just off the interstate on Nashville's North Side, in Hendersonville. 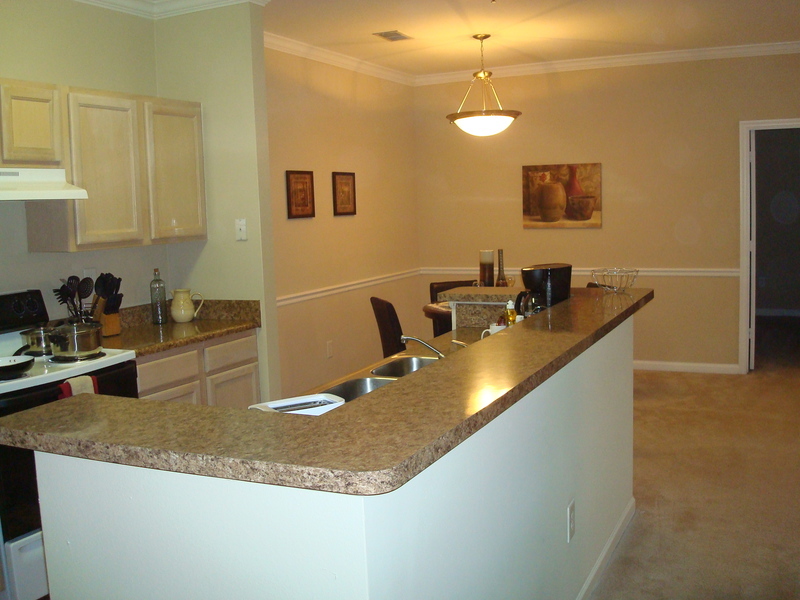 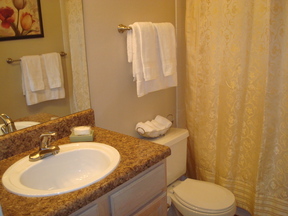 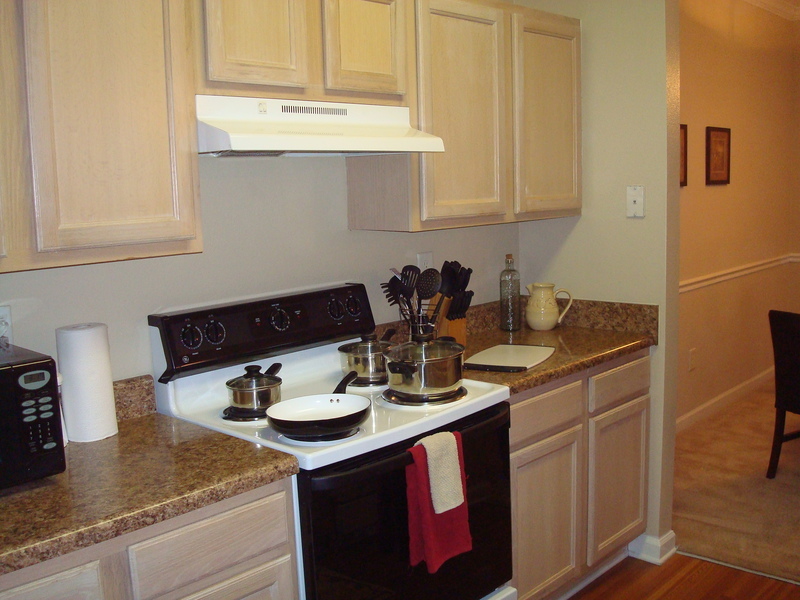 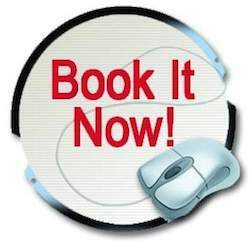 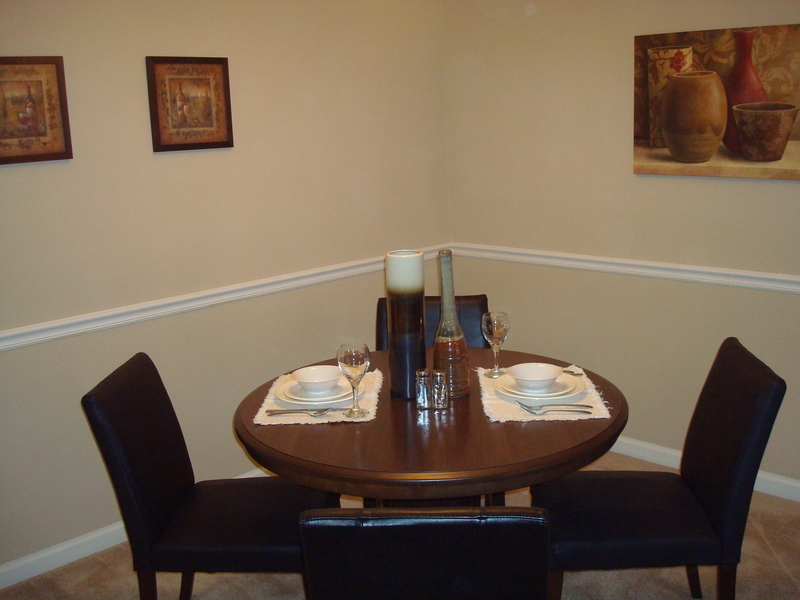 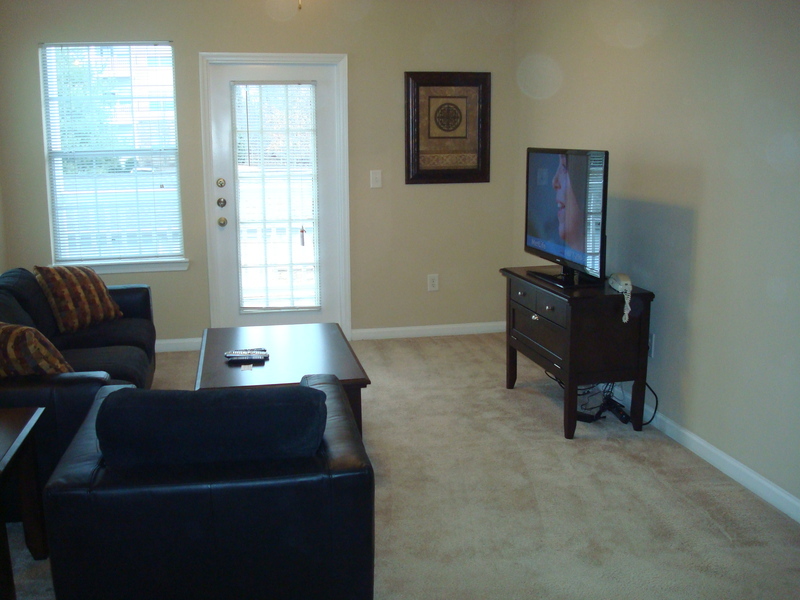 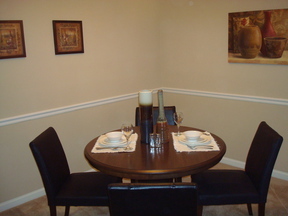 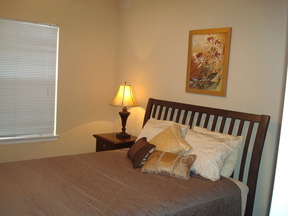 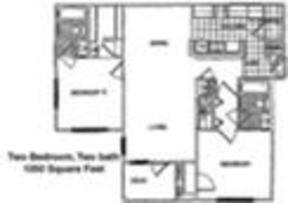 This well established community has one, two and three bedroom apartment homes with lots to offer. 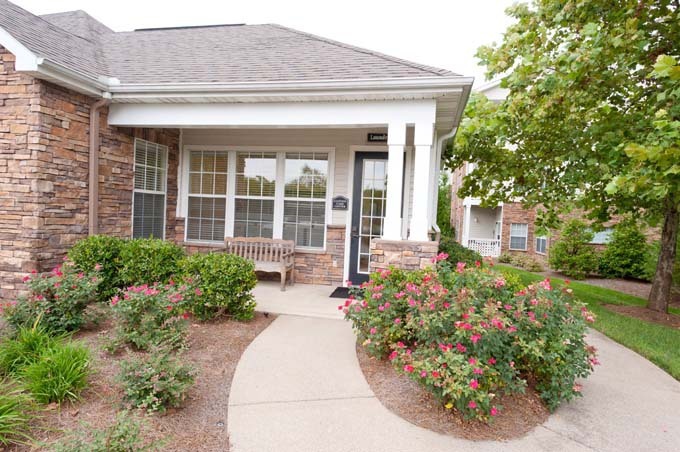 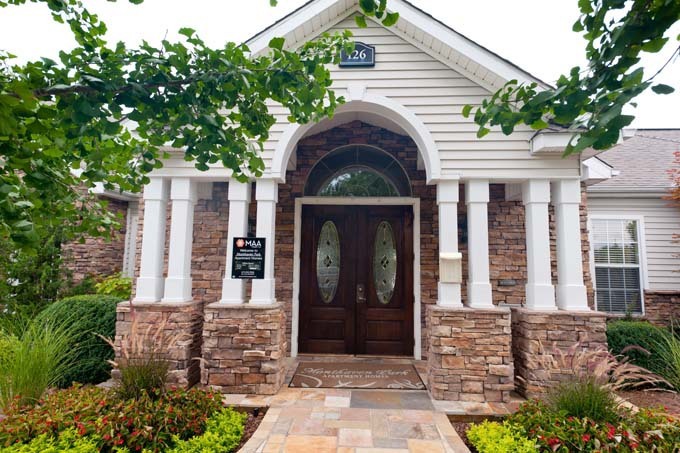 Easy access to I-65 and just a short drive to downtown Nashville. 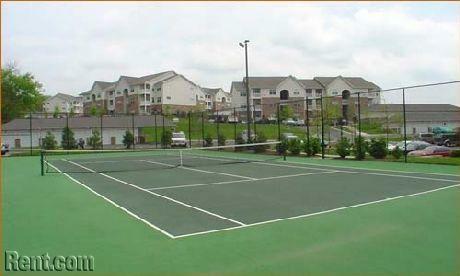 Nearby shopping and dining. 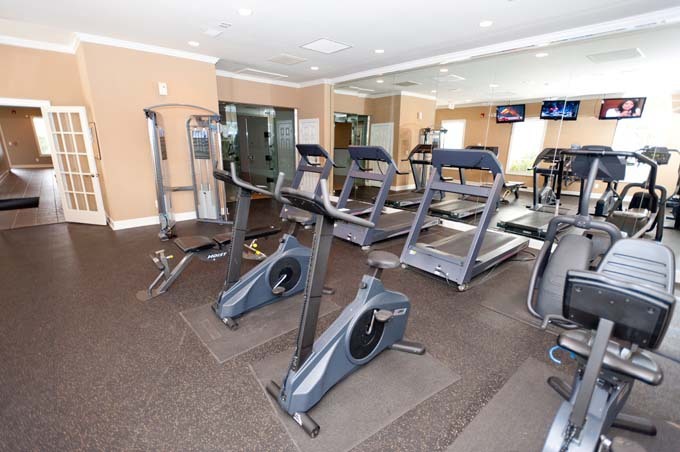 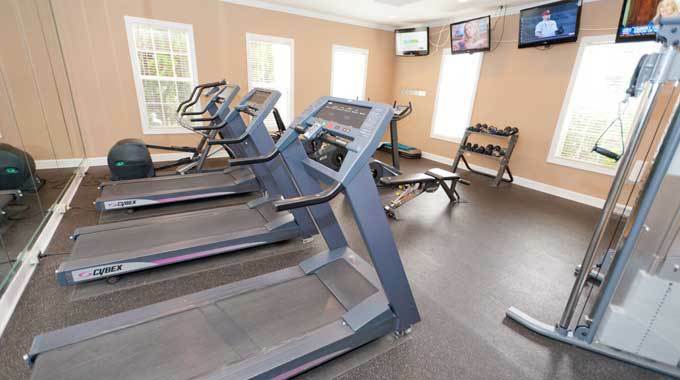 And inside you will find two fabulous outdoor pool plazas, two fitness rooms, racquetball, picnic areas and much more. Community Amenities: 33 acres with gazebos, grilling areas, and two ponds with fountains Sand volleyball court Lighted tennis court Indoor racquetball Two athletic facilities Three playgrounds Two beautiful pool plazas Interior Features: Gourmet kitchens with an open serving bar and large walk-in pantry Private patios Ceramic tile baths 9 foot ceilings with crown molding and chair rail Open, airy floor plans with vaulted ceilings Walk-in closets Come see what this lovely community has to offer!